The Flower Forest is neither a botanical garden nor a nature trail, but rather a peaceful blend of both, with colourful flowers, groups of majestic palms, rolling green lawns and an occasional glimpse of semi-jungle conditons. Offering equal appeal for experts and amateurs alike, 50 acres of natural beauty have been enhanced by imaginative landscaping, using plants from throughout the West Indies and other parts of the world. Located in the heart of Barbados, three minutes drive from Harrison’s Cave. 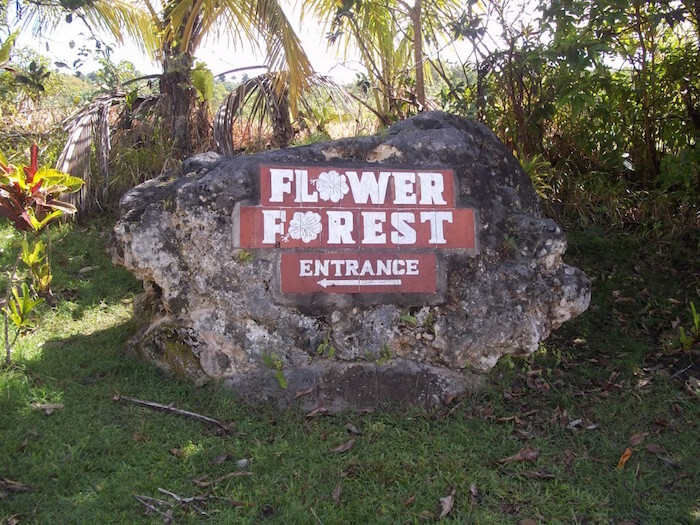 Buy a Double Ticket to include entry into Flower Forest and Orchid World, US$12.85 per person. The Flower Forest is also available for weddings and private events. With both an indoor and outdoor wedding venue available, you are “covered” in case of any type of weather.